Lumayo Ka Nga Sa Akin (lit. 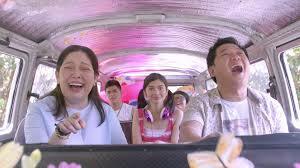 Get Away From Me) is a 2016 Filipino comedy anthology film based on Bob Ong's 2011 book of the same name. 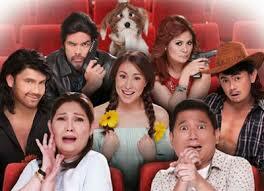 It was directed by Mark Meily, Andoy Ranay and Chris Martinez starring Cristine Reyes, Maricel Soriano, Herbert Bautista, Antoinette Taus, Paolo Ballesteros, Jason Gainza, Candy Pangilinan, Benjie Paras and Shy Carlos. It was released on January 13, 2016. 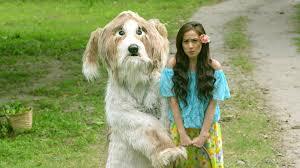 The film parodies mainstream Filipino movies and television shows, as well as popular culture, while tackling several national issues at the same time.